Like an echo, a delay pedal allows you to repeat a sound over and over, but unlike shouting into a huge cave where you hear all of the atmosphere and reverberation, a delay pedal will allow you to repeat exactly the same sound as you put through it, for eternity if you so wish! 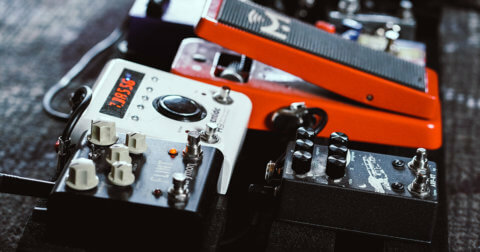 A delay pedal will often give you control over the amount of time the signal takes to repeat, how many times it repeats and how loud the signal is when it repeats, often making it the very first pedal guitarists buy – not only because it will instantly level up your sound, but mostly because it’s super fun! The first delay effects the world saw were improvised reel-to-reel audio tape recording systems. The duration of the delay could be adjusted by changing the distance between the recording and playback heads or by increasing or slowing down the tape speed. These devices were large and had many moving parts, and these mechanical inconsistencies contributed to the “wow” and “flutter” tape delays became famous for. The inconsistency of the tape speed produced a subtle modulation effect, the age of the tape even played a part in the quality of repeats. The impractical and unreliable nature of tape delays saw the birth of the analog delay. These pedals relied on a new “bucket brigade” technology – a tiny chip which contained storage cells. 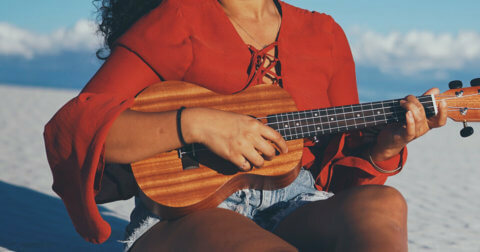 The result was a delay which produced repeats that sounded lo-fi – they were warm and dark, enabling them to sit perfectly under your original sound. The limitations of early analog delays were the short delay times they produced, which sometimes were as little as 300ms, but that certainly beat having to transport and maintain a tape machine. Today, analog delay pedals still retain some of the early hype, mainly due to their desirable tone. In the 80s, digital delays became the must-have item of any serious musician. Take away all the limitations and inconvenience of the delay effects of the past, it was godsent for the musicians of the era. Digital delays produced sonically pristine repeats, and boasted a number of useful and funky functionalities like tap tempo and reverse delay. Longer delay times that were unheard of during the days of tape and analog delays were also a thing, producing delays 2 seconds or more. Digital delay pedals have advanced to a point where emulation of the tape and analog effects of the past have become not just possible, but incredibly convincing. You see features like modulation, low-pass filters, tone adjustments for brighter or darker repeats and even looping. 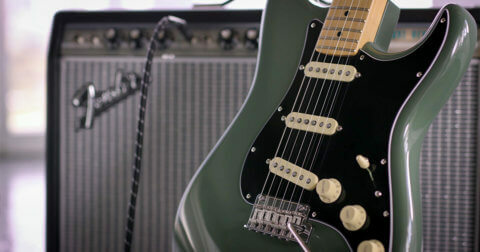 Defining your sound as a guitarist is all about options. Finding pedals that give you as many as possible will help you to achieve the delays you hear in your dreams! Here are 3 delay pedals that will give you the flexibility you need to flashback to nostalgic delays of times gone by and produce contemporary delays we all know and love. 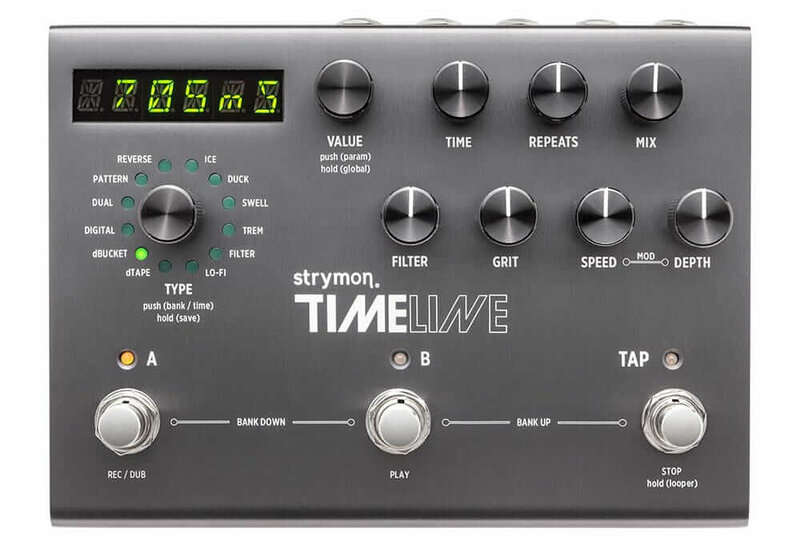 The TimeLine boasts a whopping 12 different delay sounds to suit your every need. From the shimmery octave up repeats of ‘Ice’, to the warm analog bucket brigade sound of ‘dbucket’, the TimeLine is a never ending source of creativity. 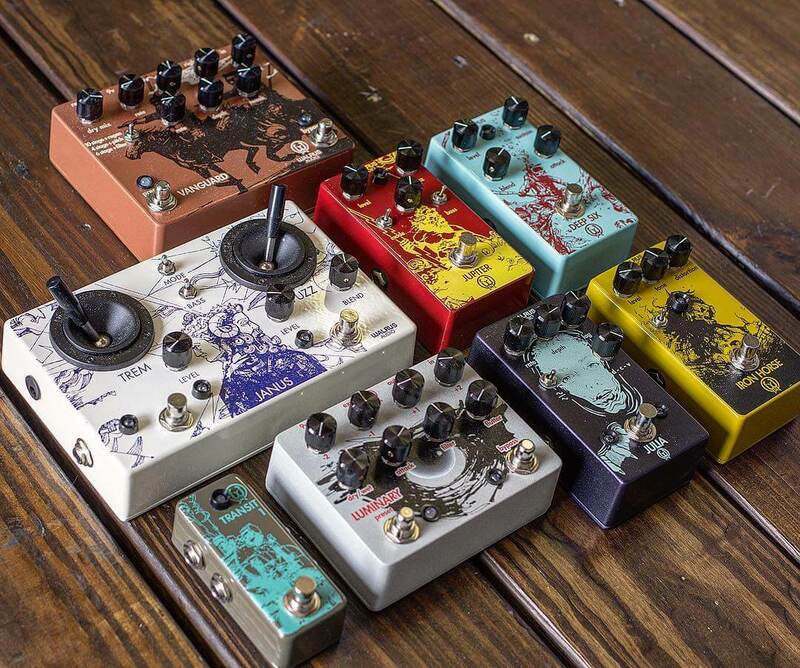 Eventide is a well known name in the studio and their work with effect pedals have been nothing less than stellar. 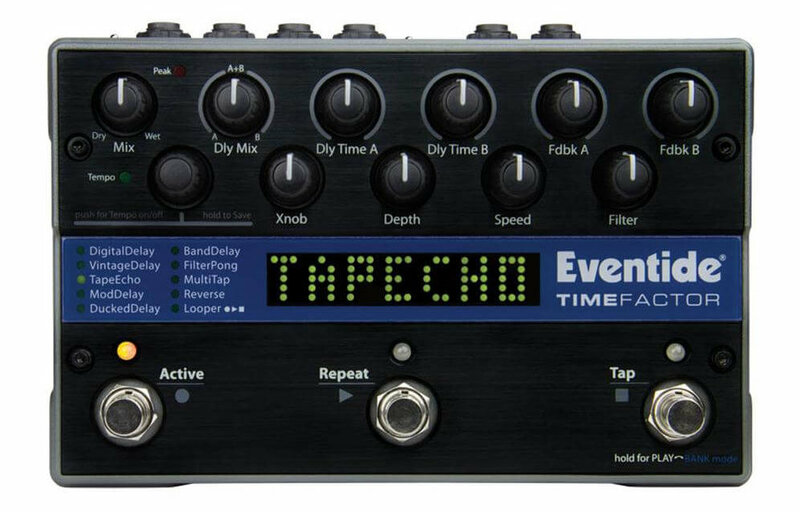 Their delay pedal, the TimeFactor, is a digital delay pedal that does it all, with nine delay types like tape, mod, vintage, multitap and more. Better yet, you can engage two delays at any given time, with independent controls for each delay. 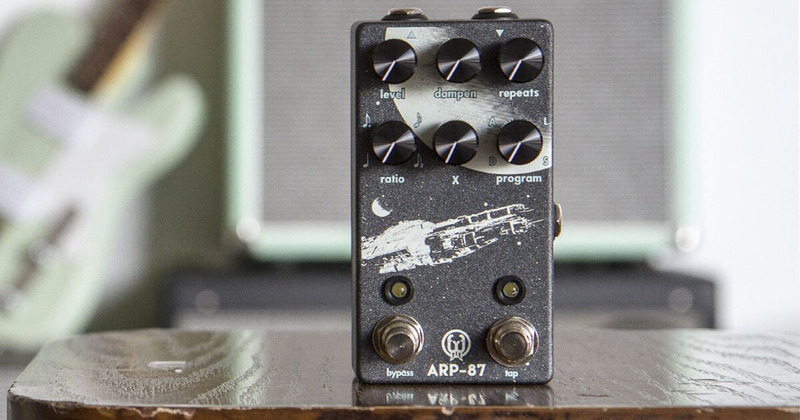 Small in size, but large on features, The Walrus Audio ARP-87 delay pedal has four different sound algorithms, digital, analog, lo-fi, and slapback. Useful extras like modulation and tap tempo round the pedal up, and there’s very little left to want. We’re very proud to introduce our latest brand at Swee Lee – Walrus Audio. 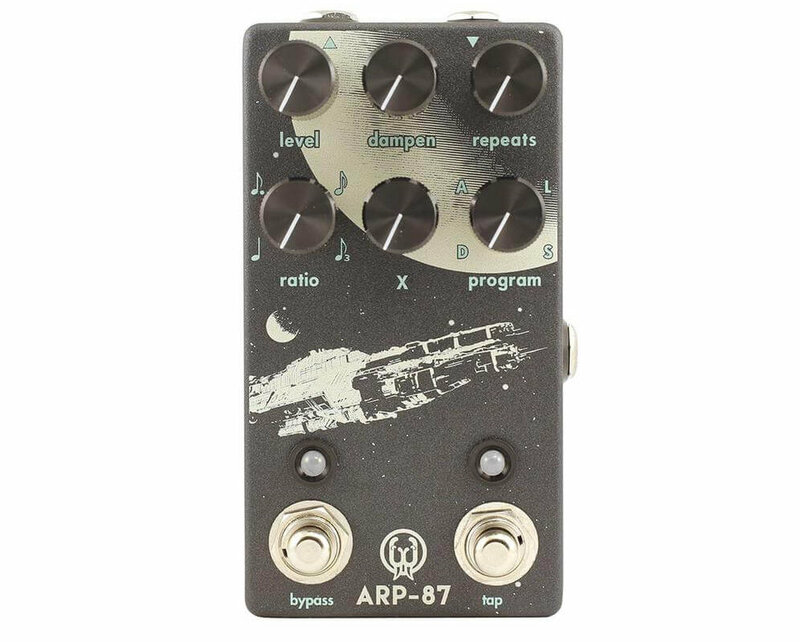 Head down to our flagship store at the Star Vista and give the Walrus Audio ARP-87 and their other pedals a try today.